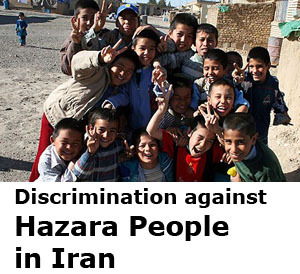 Amnesty International says Australia’s reported cooperation with Pakistan’s intelligence agencies to stop Hazara asylum seekers leaving the country is “questionable and sordid”. 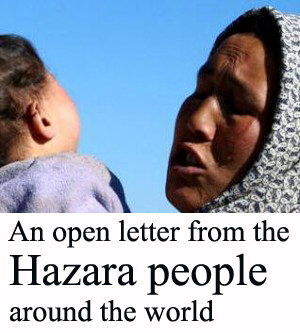 An investigation by journalist Aubrey Belford quotes Pakistani officials confirming that Australian Federal Police officers have been encouraging a policy of racially profiling people from the Hazara community who they suspect may be preparing to flee the country. 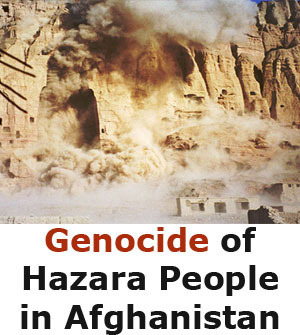 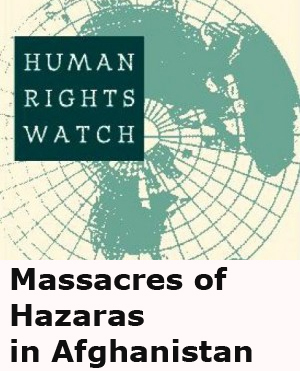 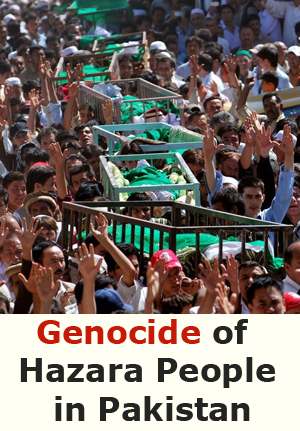 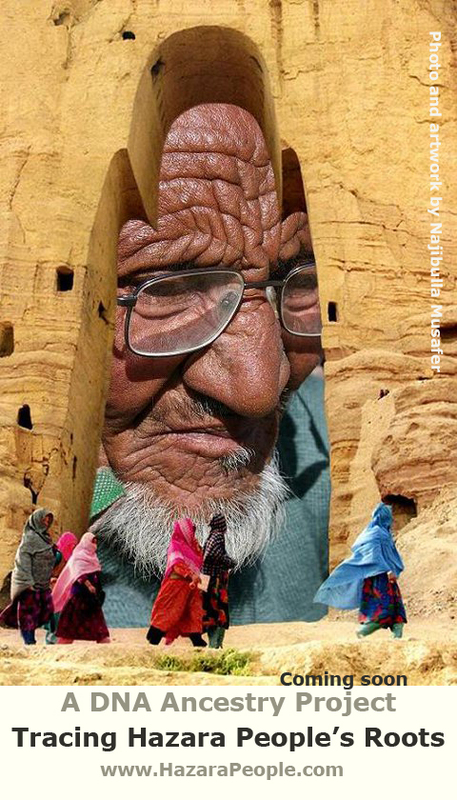 Hazaras are Shia Muslims and often face persecution Sunni death squads in Pakistan, their distinctive east Asia facial features making them an easy target.